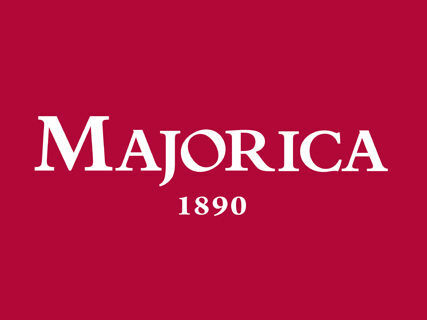 With its 120-year history, Majorica is today a prestigious international brand established in the jewelry. 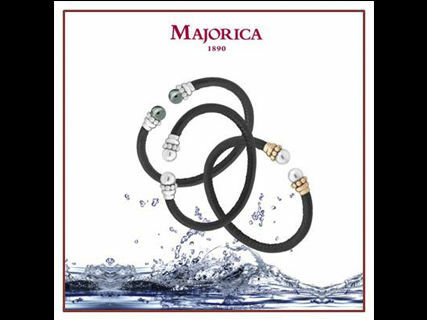 True to its reputation, Majorica artisan preserves creation processes by creating them the best pearls in the world. Luxury, quality, elegance, tradition and modernity, are the words that reflect the spirit and uniqueness of the brand. Actors, artists, kings and queens, princes and presidents have visited with curiosity and keen interest Mallorcan Majorica facilities. 120 years jealously guarding the secret formula of Majorica pearls that no one has ever been able to imitate, 120 years of glamor and design.